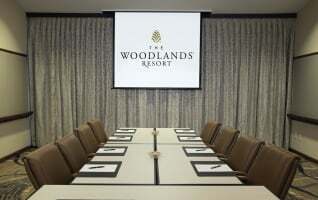 Stretching across 28,000 acres in the stunning Piney Woods of Texas, The Woodlands Resort is the perfect destination for friends, families, and couples, as well as a state-of-the-art venue for meetings, conferences, weddings, and events. 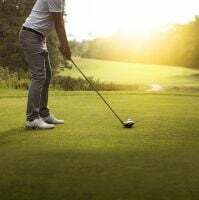 Challenge yourself to 36 holes of award-winning golf, unwind in the rejuvenating spa, or make a splash in our waterpark and lazy river. 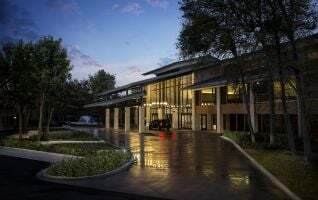 Welcome to a Texas resort experience unlike any other—welcome to The Woodlands. 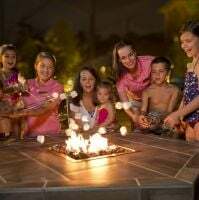 From days spent splashing in the Waterpark to family movie nights under the stars, The Woodlands is an unforgettable family getaway. Inspired, fresh, and flavorful. 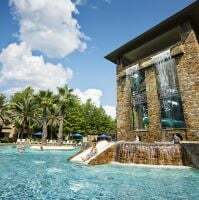 From casual poolside fare to inventive upscale steakhouse specialties, The Woodlands Resort delivers an impressive and varied slate of culinary experiences. 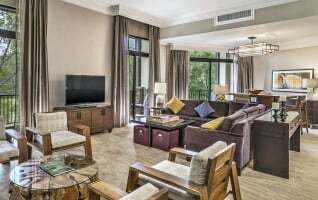 Embrace the unique energy of our spa’s natural surroundings and indulge in relaxing services and rejuvenating treatments that will transport you. 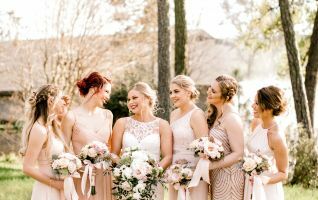 Raising funds at a gala? 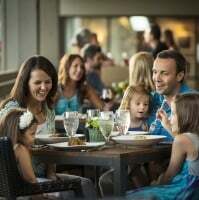 Reconnecting with loved ones? 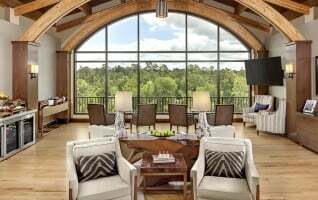 Leading a corporate getaway to inspire your team? 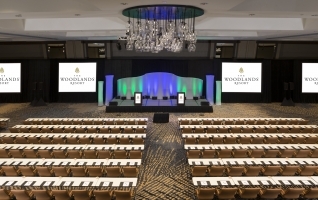 The Woodlands Resort provides a remarkable setting to bring people together. 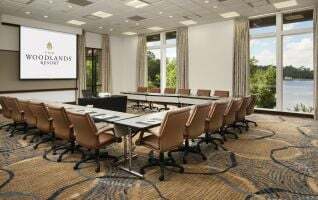 A world-class destination for your meeting or conference. 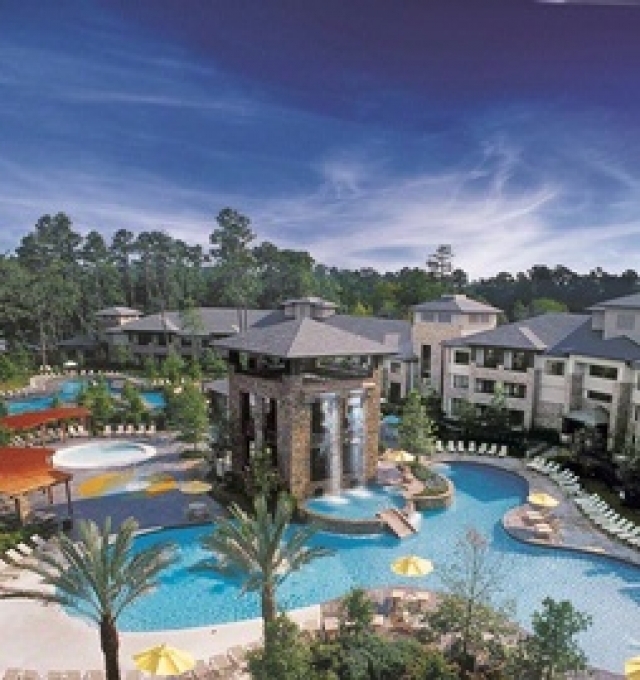 At our resort in The Woodlands you’ll find adaptable spaces, modern amenities, and award-winning service. 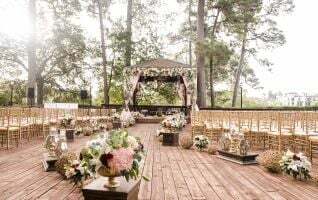 Celebrate forever in the heart of the Texas Piney Woods. 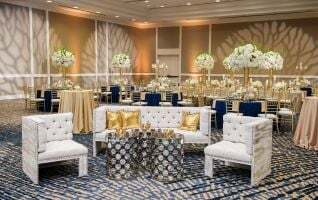 Let our intuitive, professional planners expertly care for every detail of your wedding. Escape the ordinary. 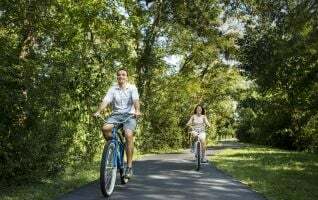 Mornings on the green, afternoons at the spa, evenings under the star-filled Texas skies—all only 30 miles from Houston.